Congratulations! Your work is awesome! Go TAG!!! 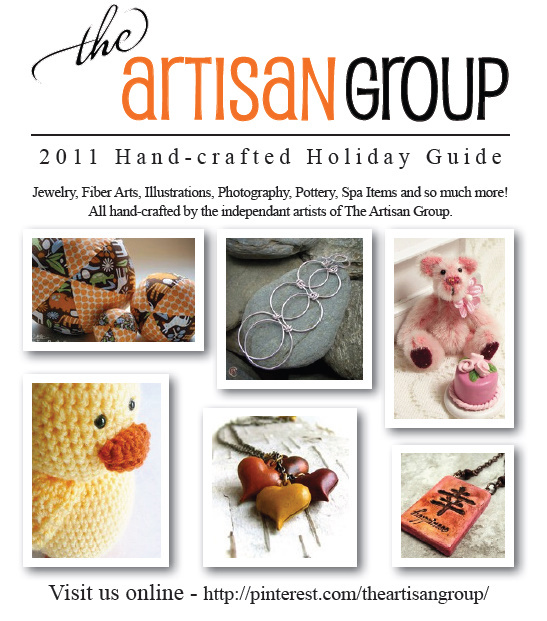 :) Sending you some Artisan Group Love! !